Sigstr, an e-mail marketing startup based in Indianapolis, says it has raised $5 million in Series A funding. The investment was led by Hyde Park Venture Partners, which was joined by HubSpot (NYSE: HUBS), Battery Ventures, Grand Ventures, and High Alpha Capital. Investors have pumped a total of $7 million into Sigstr, a company spokeswoman says in an e-mail to Xconomy. High Alpha Capital is the venture fund affiliated with High Alpha Studio, which creates and helps build enterprise cloud software companies. High Alpha’s founders include three former executives at ExactTarget, the Indy-based marketing software company sold to Salesforce for $2.5 billion in 2013. Sigstr was the first startup to launch out of two-year-old High Alpha Studio, and one of the startup’s early investors was High Alpha managing partner Scott Dorsey, the co-founder and former CEO of ExactTarget. 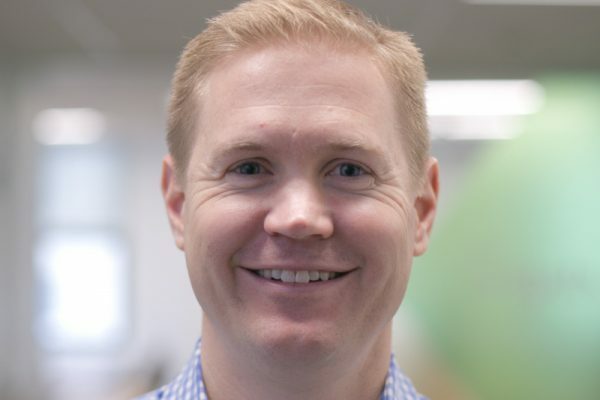 The ExactTarget connections don’t end there—Sigstr’s CEO, Bryan Wade, is also an ExactTarget alum. As Xconomy reported in March, Sigstr’s software turns corporate e-mail signatures into a marketing channel, where staff can reinforce branding strategies and tailor sales pitches. Its clickable “call-to-action banners” are meant to stoke awareness of events, product updates, job openings, and internal communications. Sigstr says its customers include Angie’s List, Terminus, United Way, and the Indiana Pacers basketball team. Sigstr says it plans to invest in product development and an expansion of its product, sales, and marketing teams. The 36-person company intends to grow to around 50 employees by the end of the year, the spokeswoman says.